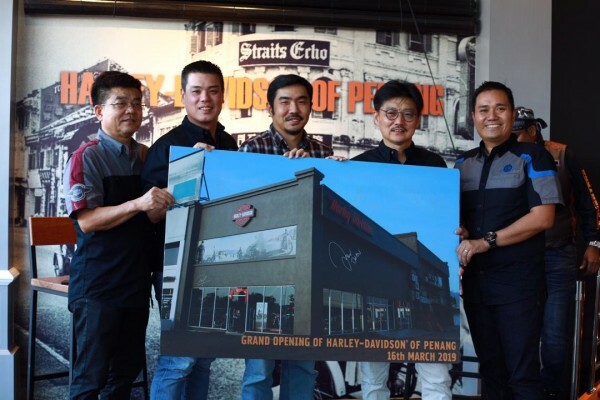 Harley-Davidson Motor Company has announced the official re-opening of its authorized dealership in Penang – Harley-Davidson of Penang. 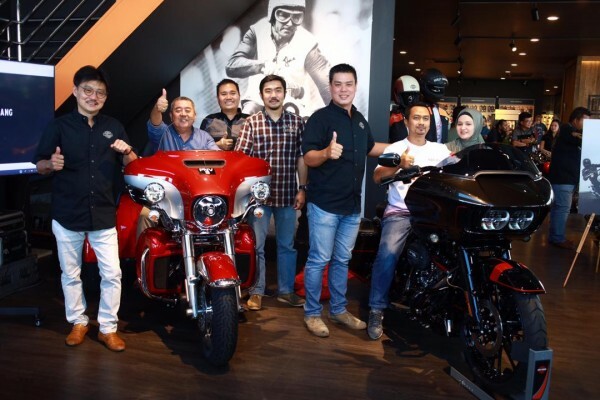 Operated by GB Motorcycles Sdn Bhd, the new showroom reinforces the brand’s commitment to expanding its footprint and strengthening its dealership network in this growing market. 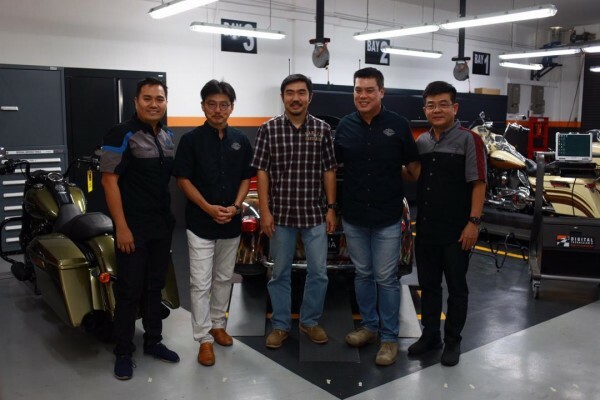 The opening ceremony was officiated by Goh Kian Sin and Kheoh Hock Seng, Directors of GB Motorcycles, along with Koh Jyh Woei, District Manager at Harley-Davidson Asia Emerging Markets. 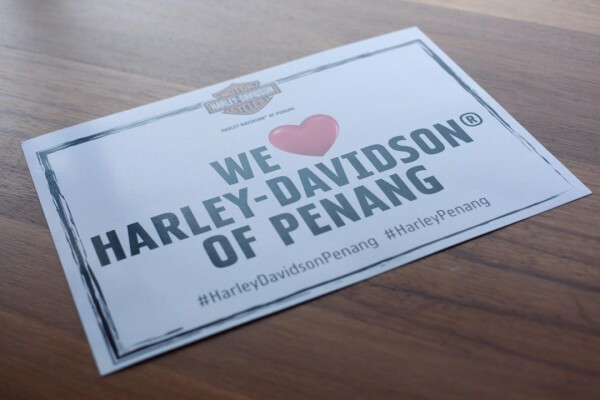 According to Goh Kian Sin, Harley-Davidson of Penang will offer the brand’s entire range of bikes, original parts for motorcycle customization, branded apparel and riding gear, as well as after-sales services. 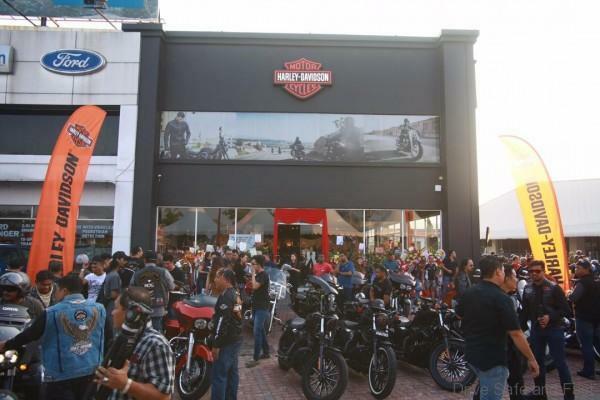 “We look forward to providing customers and local fans greater access to the iconic Harley-Davidson retail experience, and building up a strong local biking community up north of Peninsular Malaysia”, he added. 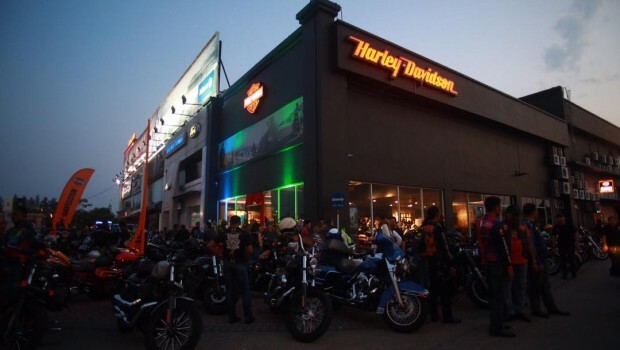 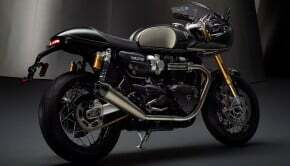 Harley-Davidson of Penang is located at 1679-G1, Jalan Perusahaan, Auto City, Bukit Tengah, Prai, 13600 Penang, Malaysia. 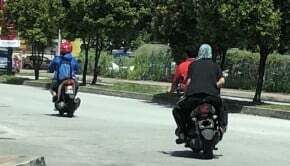 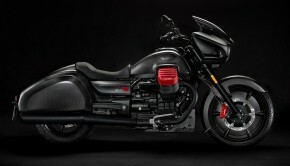 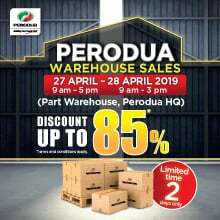 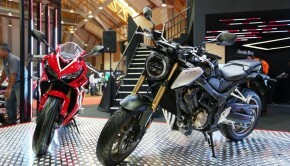 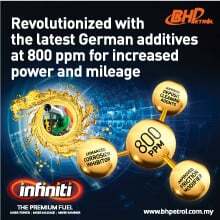 For more information, call +604-506 2200 or visit www.harleypenang.com/.